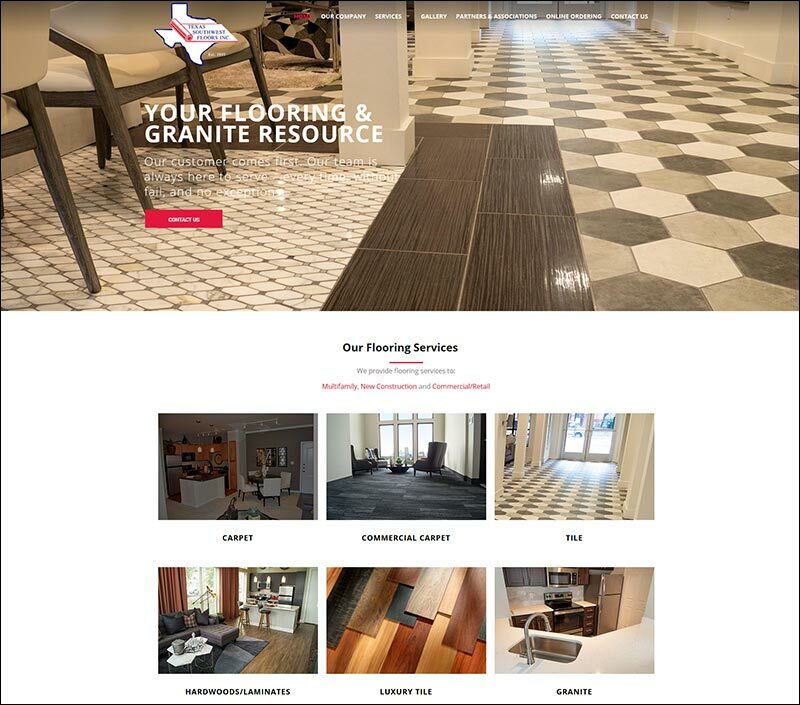 PCA is pleased to announce the launch of a new Web site for Texas SW Floors. I am so happy to share with you our exciting news! 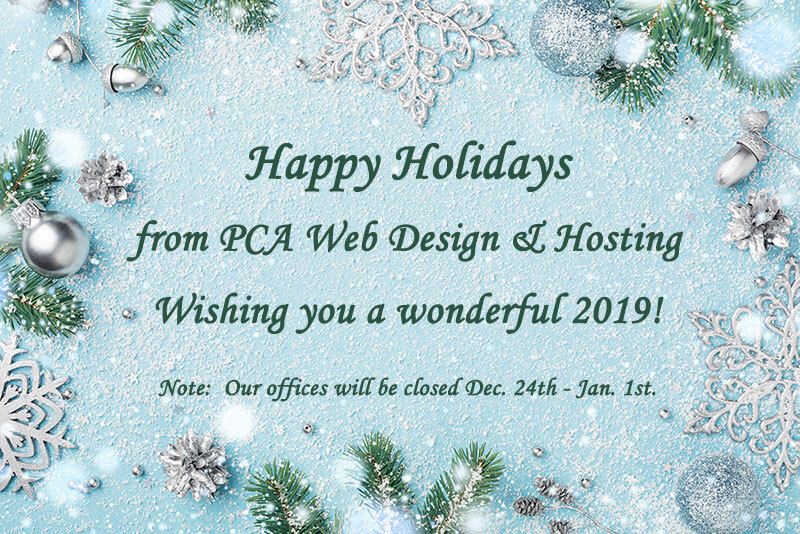 PCA Web Design & Hosting is now 20 years old! We want to thank our fabulous clients, partners and employees for a great 20 years. If you are ready to upgrade your site or just need some fine-tuning, we are always here: christie@pcawebdesign.com. Here’s to 20 more great years of working together! 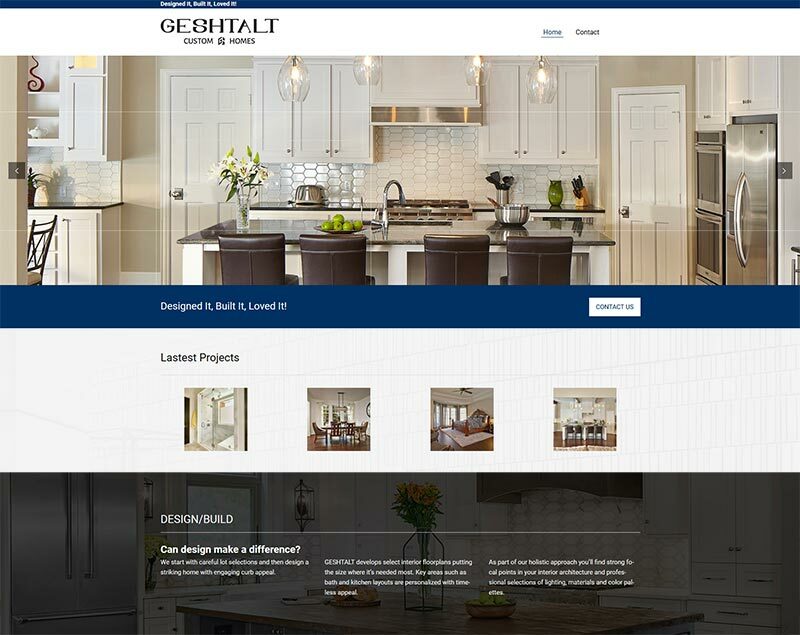 PCA is pleased to announce the launch of a new Web site for Geshtalt Custom Homes! 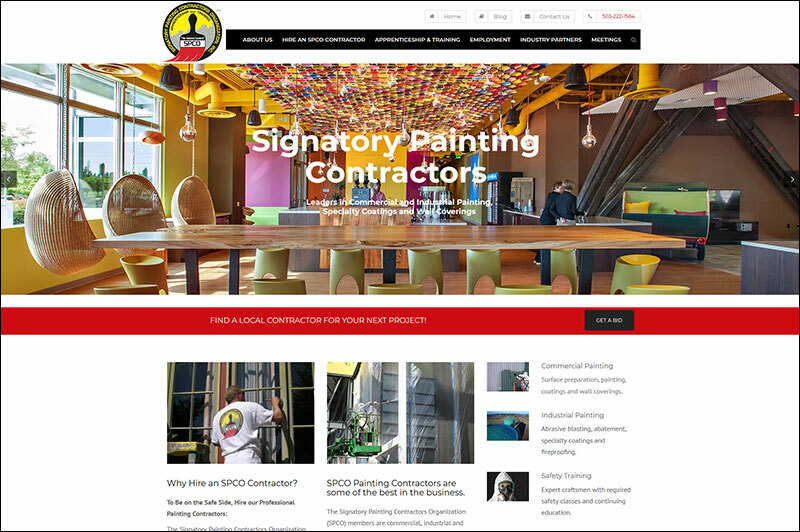 PCA is pleased to announce the launch of a new Web site for Signatory Painting Contractors Organization! Industry Associations Under Attack by Scammers: Don’t Be Fooled! 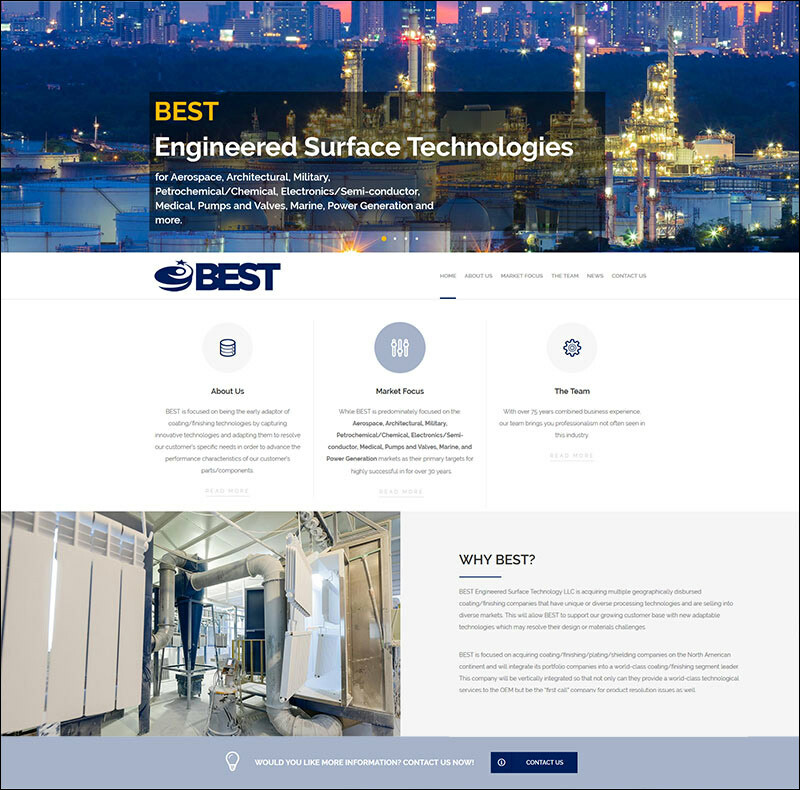 PCA is pleased to announce the launch of a new Web site for BEST Engineered Surface Technology!